VESL is extremely pleased to announce that we have appointed Lauren Pluss as our new Programme Manager. Lauren is a past VESL volunteer and returned this year volunteering as an overseas programme assistant. 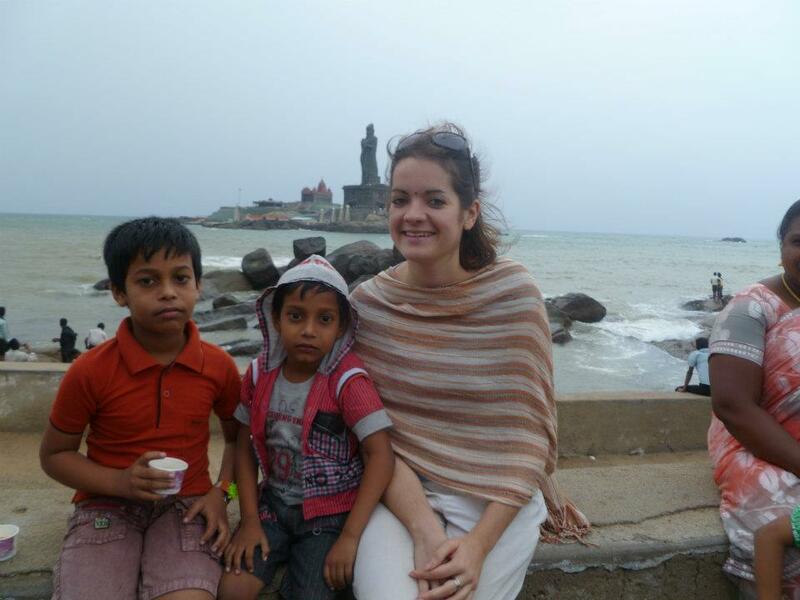 Lauren’s first experience with VESL was on a project teaching English in a fishing community school in Kerala for 3 months in 2011. Her latest volunteer role has involved her helping to organise and run some of our training events to support co-ordinators and volunteers within our Student Leadership Teams and Lauren was also due to head out to Kerala to support a set of volunteers this summer. Lauren has a wealth of experience outside of VESL with other charities and NGOs that she’ll be putting to great use, in addition to being an exceptional volunteer fundraiser with proven volunteer liaison skills. Lauren will be joining VESL in her new Programme Manager role from September, in time to start planning the year ahead and begin working to promote VESL’s volunteer opportunities and continue to develop our new Student Leadership Programme (which we will be recruiting co-ordinators for in October time). We’d like to thank all of those people who applied for the PM role, in particular those who were shortlisted and took the time to attend our interviews. The range of experience and strength of character shown by everyone was staggering and we wish you all the best of luck into the future. It is going to be a very exciting year for VESL and we hope you’ll check back with us later in the year to find out more about how our organisation develops… or you could subscribe to our NEW quarterly newsletter.